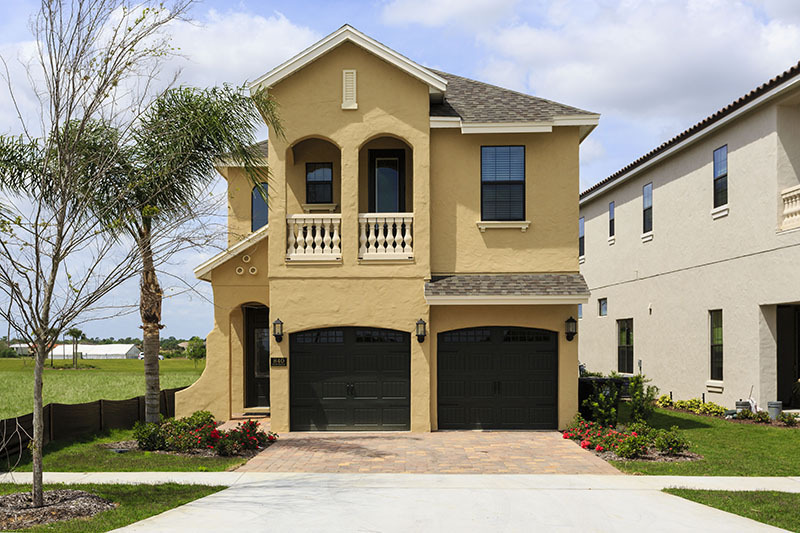 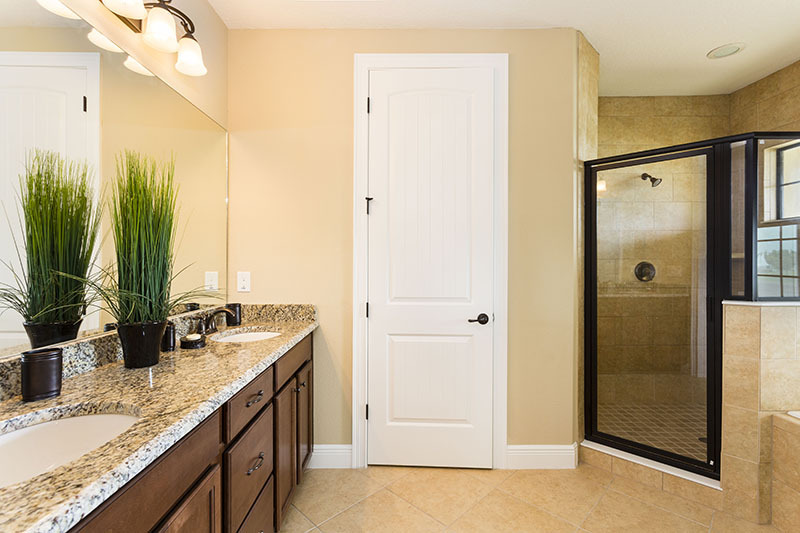 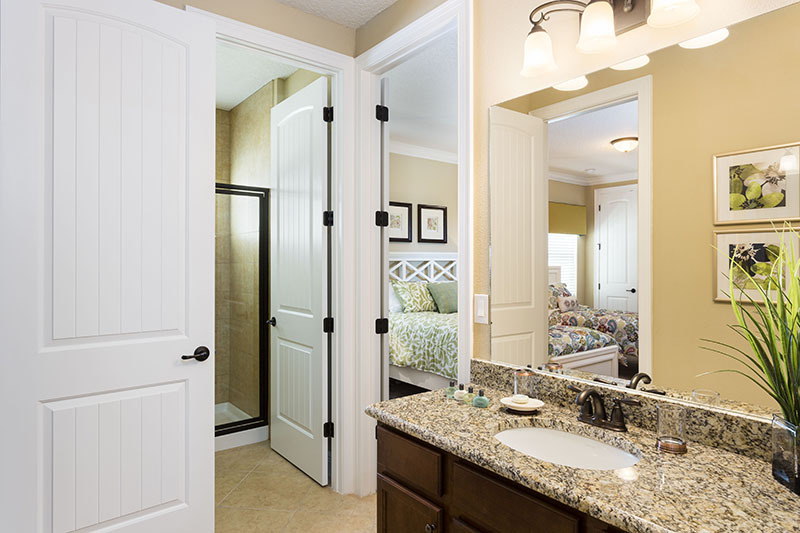 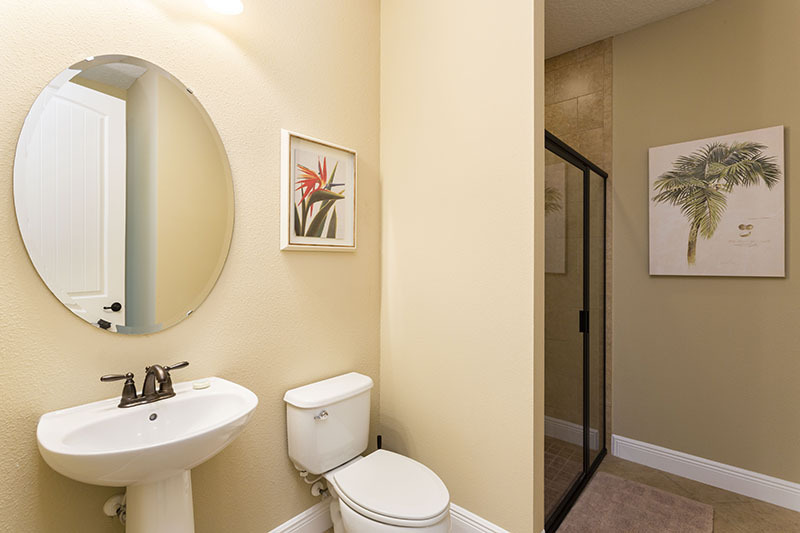 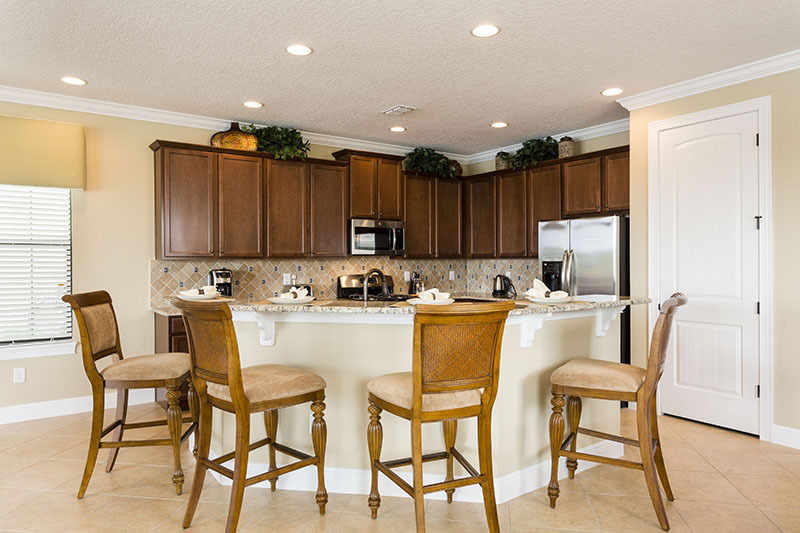 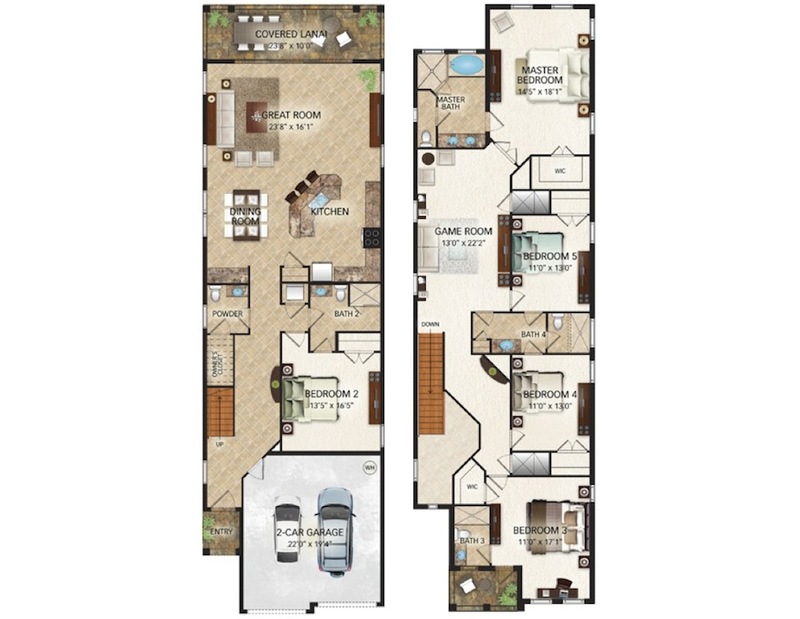 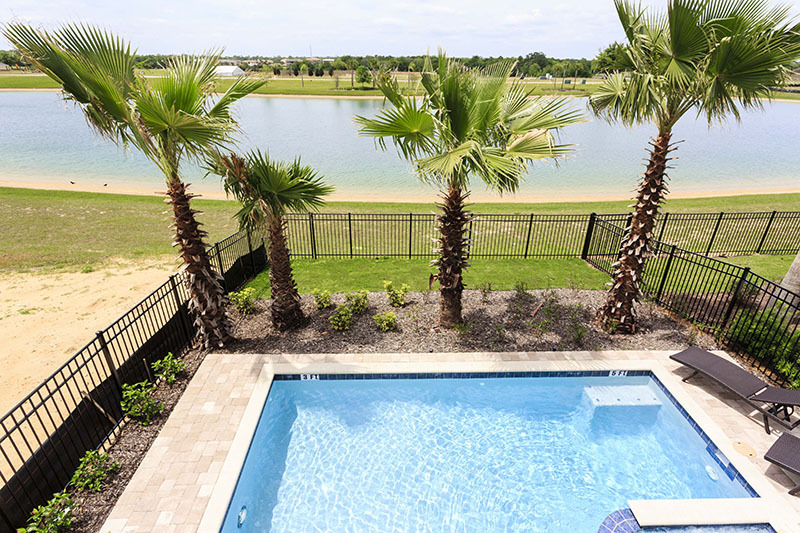 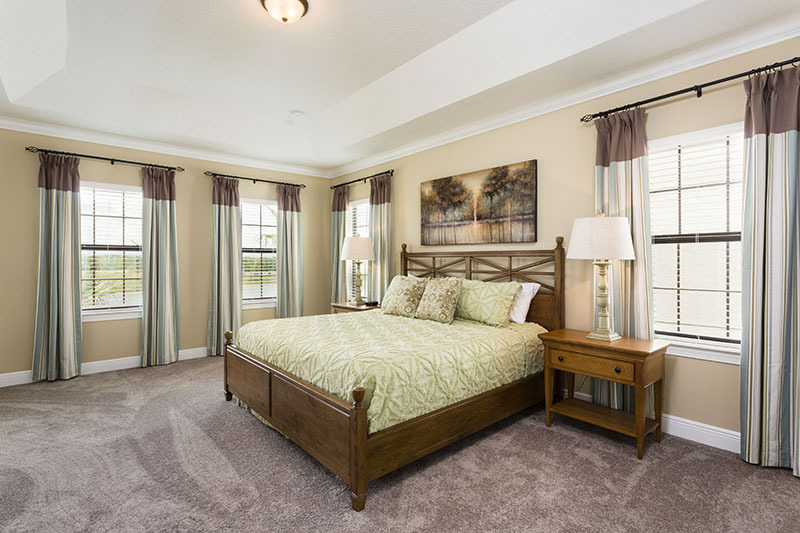 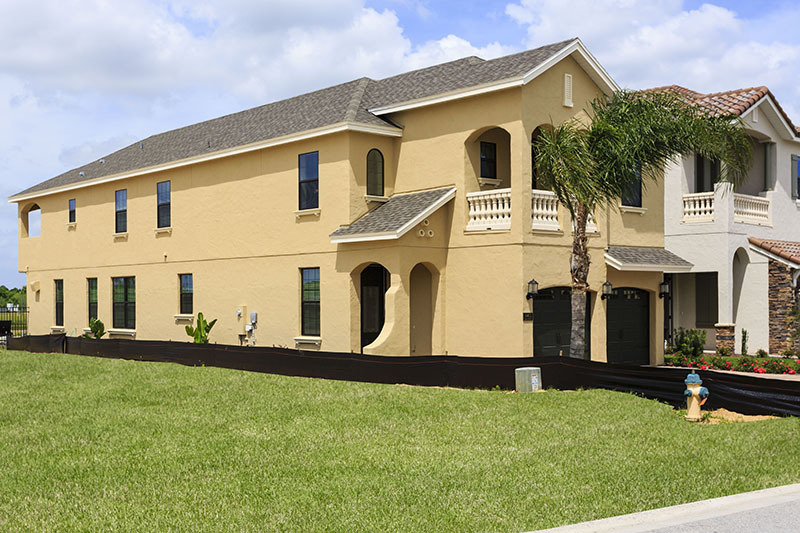 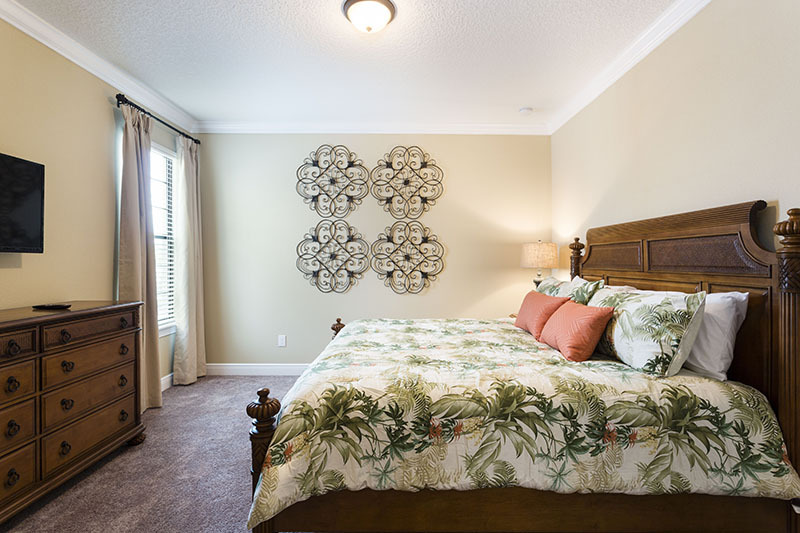 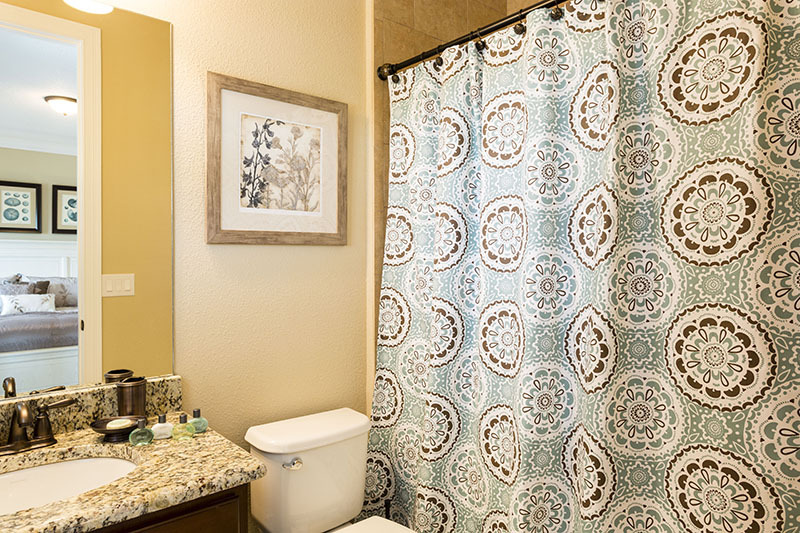 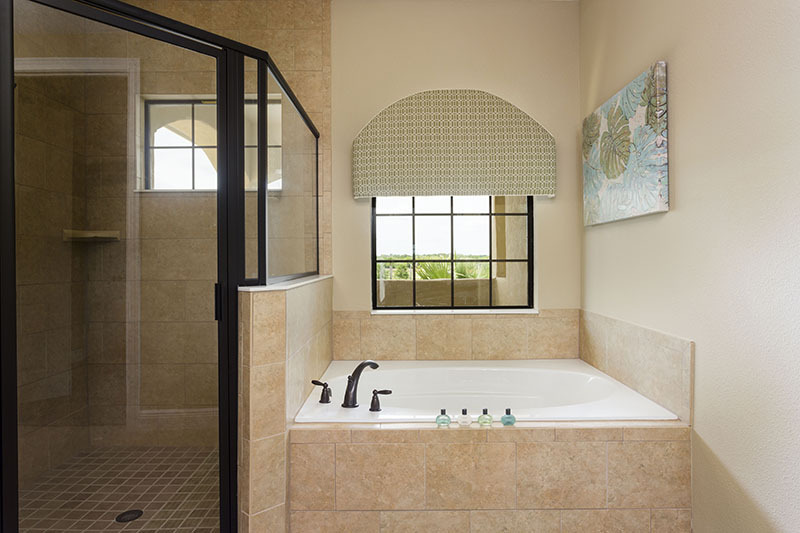 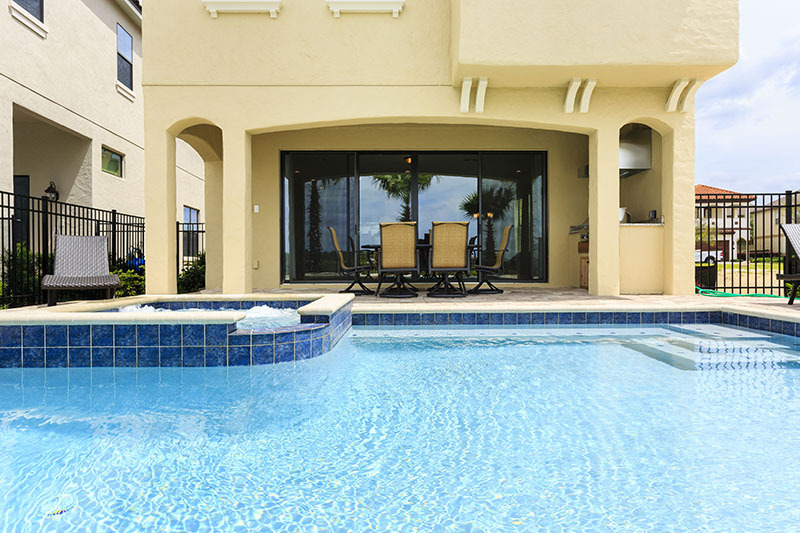 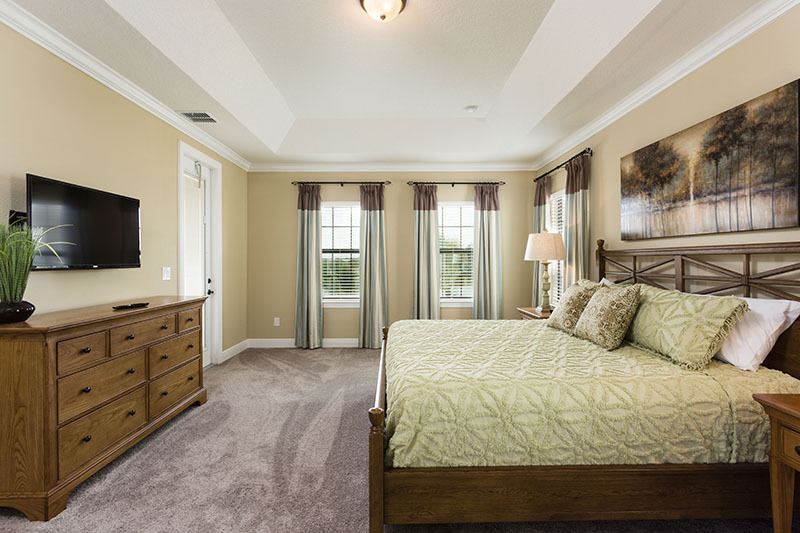 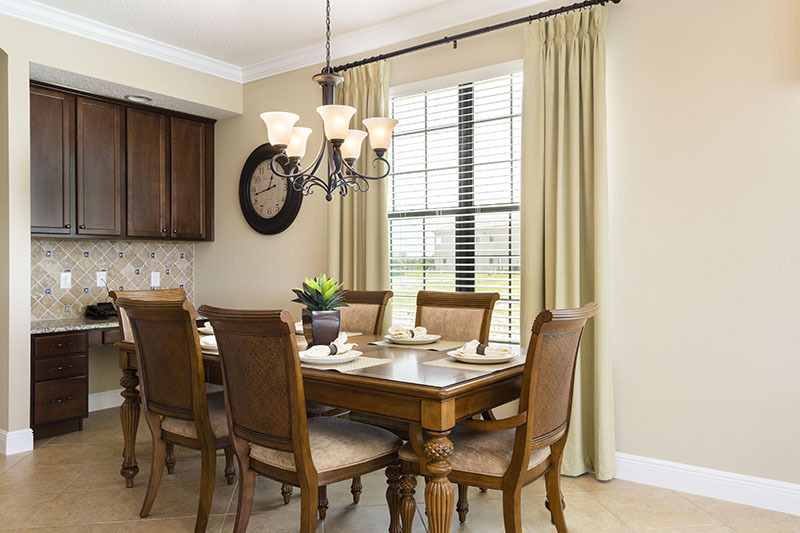 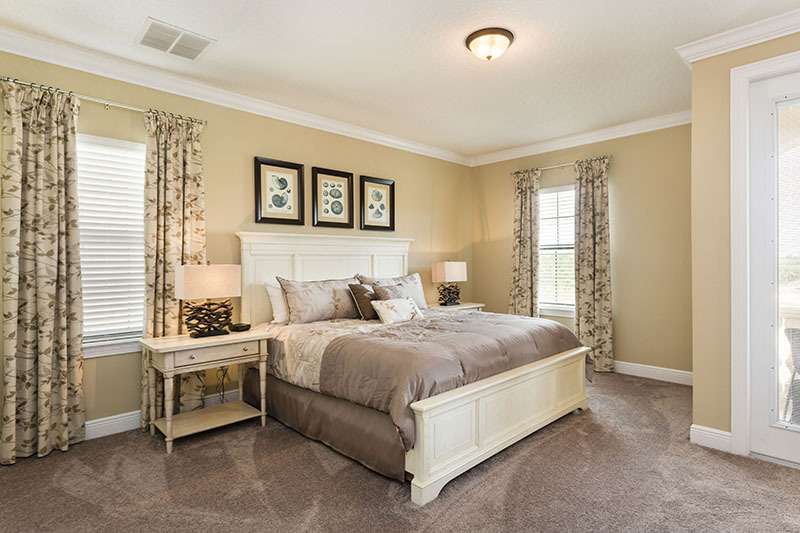 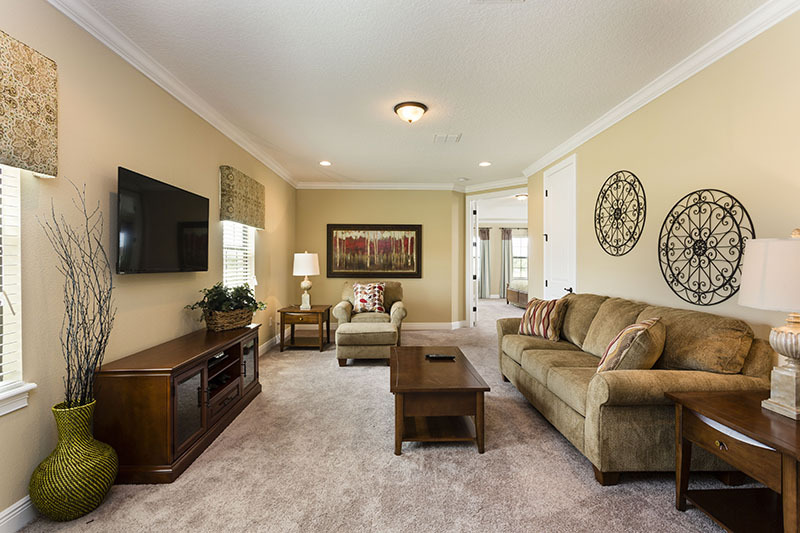 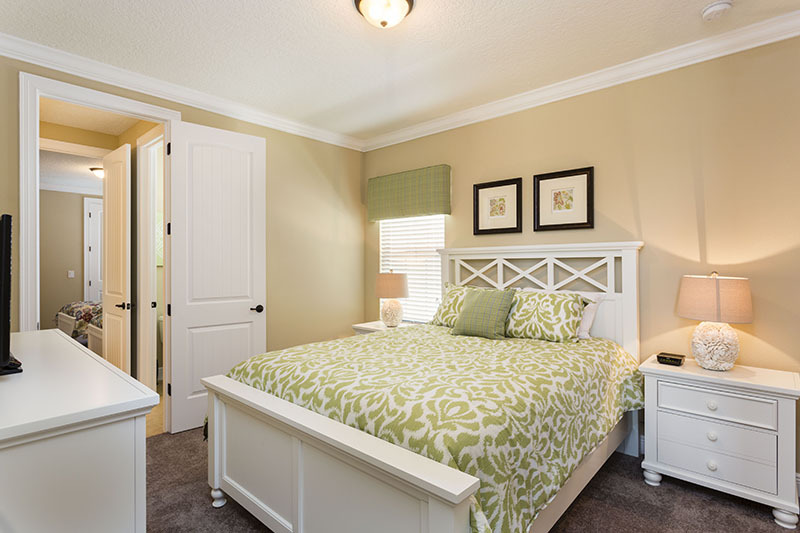 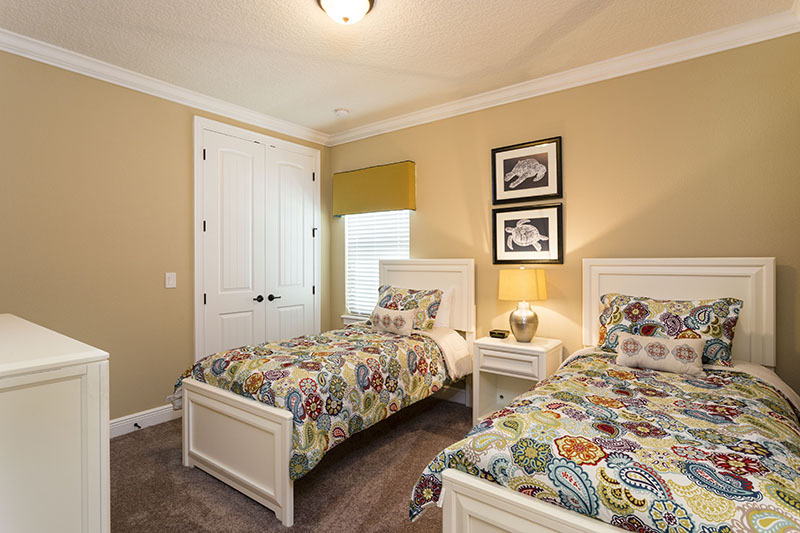 Reunion is probably the most prestigious rental community in Central Florida having every amenity that you could want to make yours a memorable vacation from restaurants, bars, swimming pools, 3 PGA golf courses, spa and water park though membership is required for certain amenities. 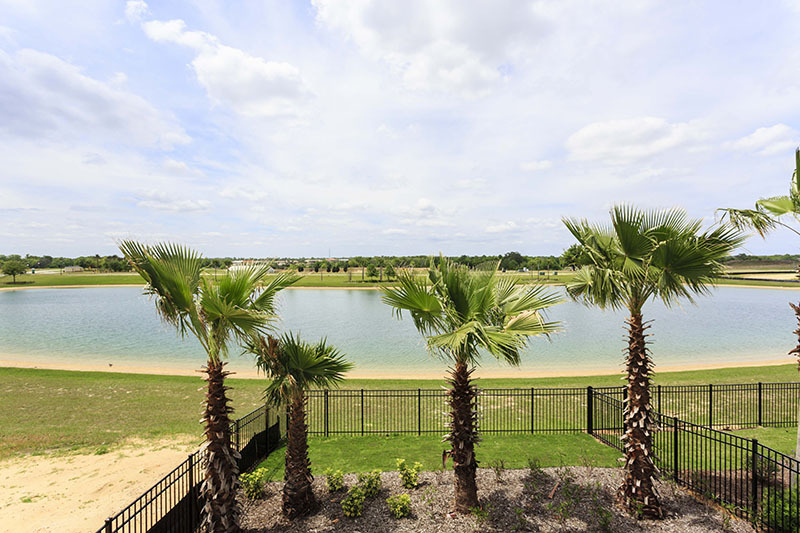 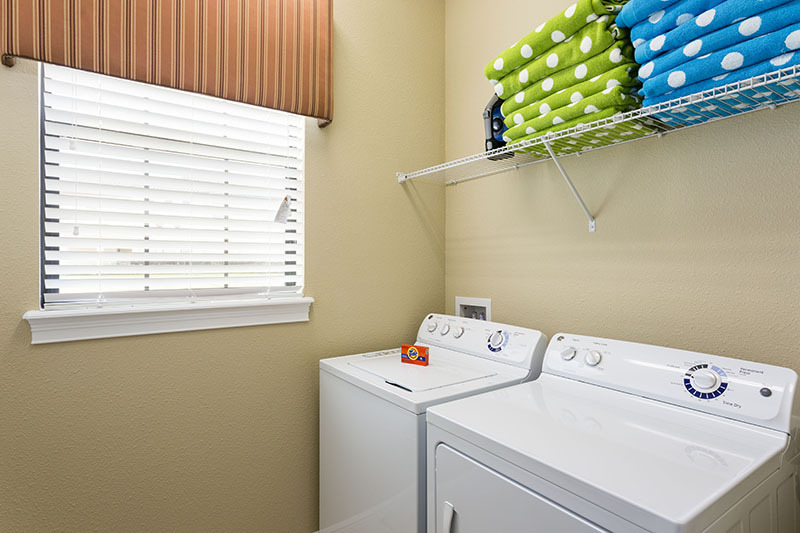 The resort is also ideally situated for all the major parks, Disney, Universal & Seaworld with many local attractions situated on the US192 a ten minute drive away. 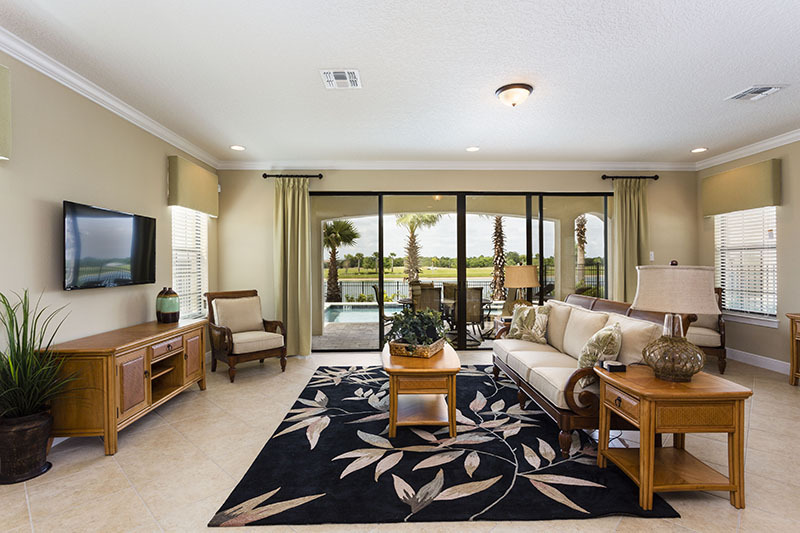 The main entrance is only two minutes from I4 giving easy access to both the Gulf and Atlantic coast lines for great beaches, just outside the entrance you will also find a selections of shops, stores and takeouts to meet most of your day to day needs.